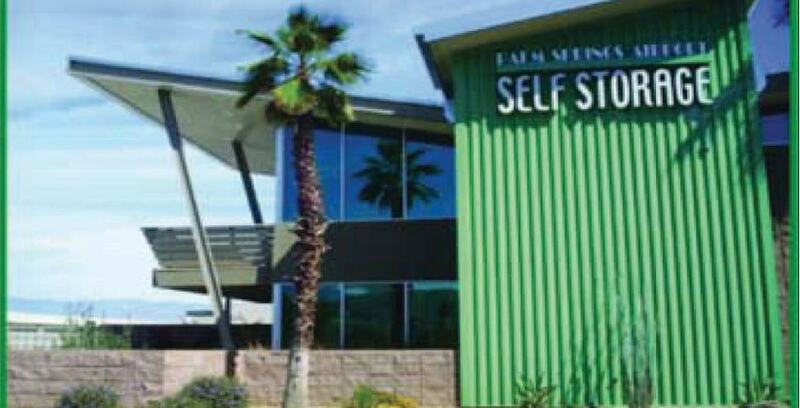 Where is Palm Springs Airport Self Storage located? Our office is open Sunday to Saturday from 8:30am to 5:00pm. Access your unit 7 days a week from 6:00am to 10:00pm. Do you offer temperature controlled storage units? Yes. If you have any items that need to be stored in constant temperatures to uphold its quality, temperature controlled units are kept between 55°F to 85°F. Call the office if you’re unsure about what items would be best stored in one of our temperature controlled units. Do you have wine storage? Light, humidity and temperature are three factors that impact the quality of wine, so we’ve created a space for you to store your wine collections during long periods of time. We have plenty of space in our climate-controlled units. Can I purchase boxes and other materials there? Yes. We have boxes, tape, bubble wrap and much more in our office available to you at a discounted price. You can also use our dollies and handcarts during your move. How can I pay my storage bill? Pay your bill online using your debit or credit card. It’s easy and much quicker than driving down to the facility or mailing us a check. Our facility is always secure. We have a video surveillance system that helps us monitor the entire facility day and night. Our facility is also enclosed by a fence and we have a computerized gate that requires a code for access. We like to call ourselves the Motel 6 of Storage, as we always leave our lights on for you. Just because the gates lock doesn't mean we turn our lights off. No, just another value of the security we provide as it always daylight at Palm Springs Airport Self Storage.